Why do some charities refuse certain pickups? Why would a charity ever refuse to pick up a donation from your home? Does the location matter? We cleared this up with Salvation Army and Goodwill. Both say that they'll do pickups in the greater Washington Metro region. Both also say that location is not a factor in whether or not a donation will be picked up. However, there may be other reasons that a pickup is refused. For instance, Salvation Army will pick up depending on its need at the time. While it typically accepts all types of donations, it may not want to take your couch right away if it has a stock pile in a nearby warehouse. You can schedule donations at www.SATruck.org. You can also try calling your local Salvation Army store to inquire about certain pickups. A list of the items that Salvation Army accepts as donations is also available on its website. 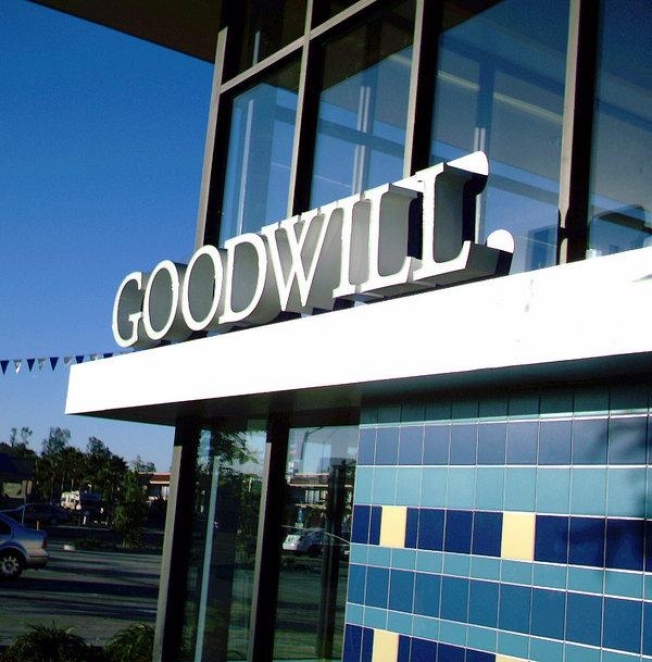 If you'd like to donate to Goodwill but are unable to make the trek to your local store, you can schedule a free pickup. However, take note that the wait time for these free pick-up services can be weeks out, so you might have to wait longer than a month for a Goodwill truck to be able to make it to your home. If you want faster service, you can schedule a 48-Hour Priority Service pick-up for a small fee depending on the weight of your donation.